Pope Francis has accepted the resignation of Cardinal Donald Wuerl, the embattled archbishop of Washington. Ending weeks of mounting speculation and rising anger over Wuerl's role in two clergy sexual abuse scandals. 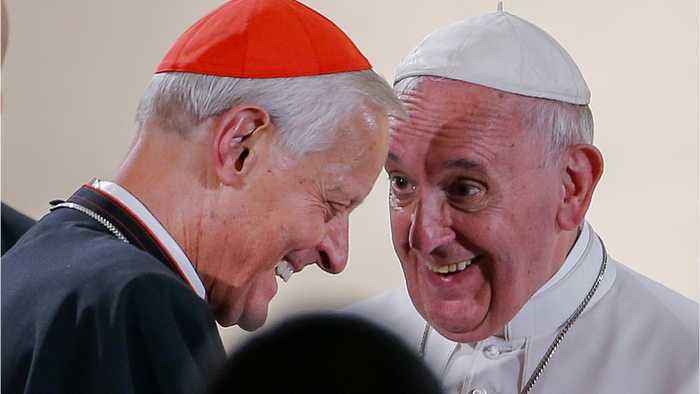 But Francis also has asked Wuerl to remain as the archdiocese's apostolic administrator until a successor is named. And in a letter released Friday, the pope praised Wuerl for his "nobility" in handling the criticism against him.